The second volume in Larry McMurtry's four-part historical epic featuring the Berrybender family as they continue their journey through the West during the 1830s. 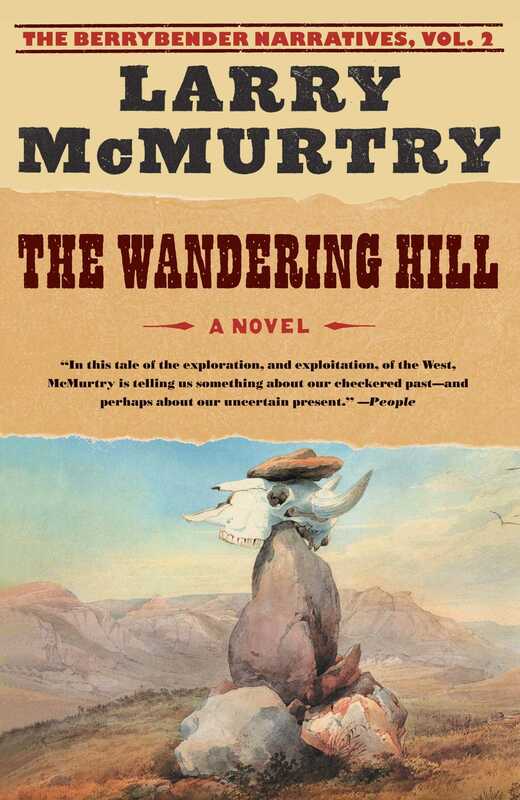 In The Wandering Hill, Larry McMurtry continues the story of Tasmin Berrybender and her eccentric family in the still unexplored Wild West of the 1830s. Their journey is one of exploration, beset by difficulties, tragedies, the desertion of trusted servants, and the increasing hardships of day-to-day survival in a land where nothing can be taken for granted. By now, Tasmin is married to the elusive young mountain man Jim Snow (the "Sin Killer"). On his part, Jim is about to discover that in taking the outspoken, tough-minded, stubbornly practical young aristocratic woman into his teepee he has bitten off more than he can chew. Still, theirs is a great love affair and dominates this volume of Larry McMurtry's The Berrybender Narratives, in which Tasmin gradually takes center stage as her father loses his strength and powers of concentration, and her family goes to pieces stranded in the hostile wilderness. The Wandering Hill (which refers to a powerful and threatening legend in local Indian folklore) is at once literature on a grand scale and riveting entertainment by a master storyteller. 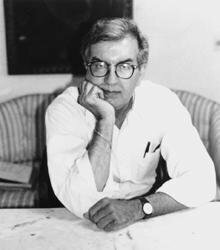 "Larry McMurtry may well be the most reliable American novelist of his generation...The Wandering Hill is full of rich incident and provocative people." "The Wandering Hill exhibits McMurtry's usual feel for the vast skies and spaces of the American West."